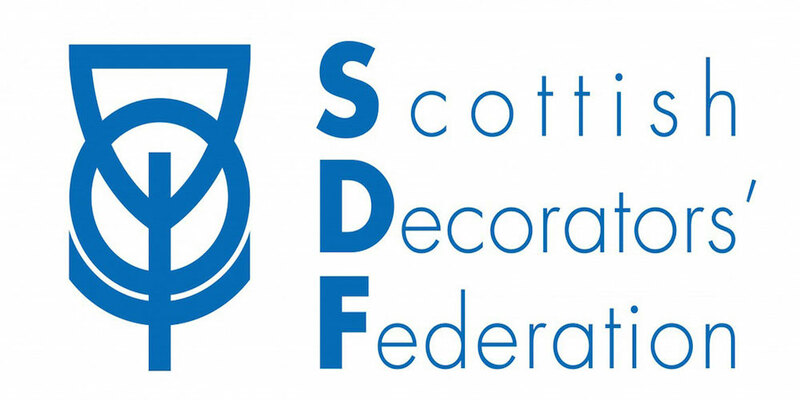 Forth Decorating is a high quality local painting and decorating company, serving the Forth valley area and beyond. We are a highly qualified and experienced team. Over The years during our numerous contracts, we have created a network of other highly skilled tradesmen. We are able to offer our knowledge of these tradesmen in relation to any contracts that we are carrying out. Specifically Plasterers, Electricians, Plumbers if the contract requires.